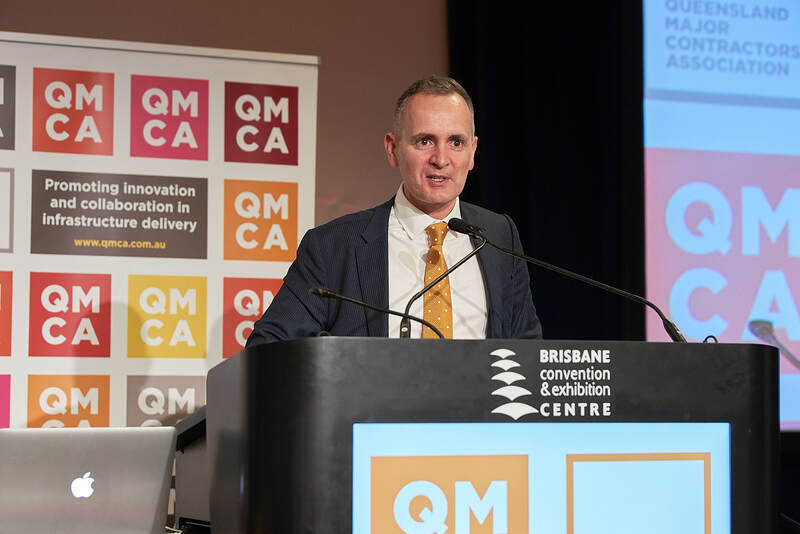 QMCA today welcome the release of the Building Queensland Infrastructure Pipeline report but is concerned at the lack of future projects being submitted for BQ review, analysis and business case development by Government Agencies. “In March, QMCA, in conjunction with Infrastructure Association of Queensland, will launch our annual Major Projects Pipeline Report and early findings mirror the latest ABS statistics for engineering construction in Queensland showing a slowdown in the recent modest growth following several years of contraction. If we cannot address the shortfall in future work, we run the real risk of another industry recession in Queensland and this is a recession that industry cannot afford to have,” Mr Davies said.